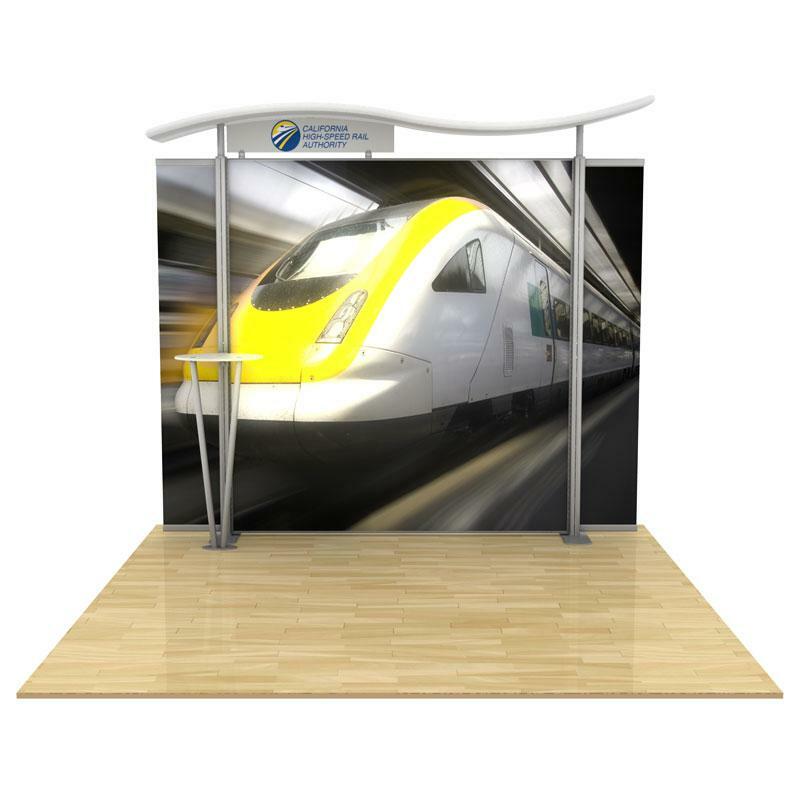 Capital Exhibits specializing in Exhibition Backwall Display Stands in the US, pop-up stands, custom displays, shipping and carrying cases and trade show accessories. 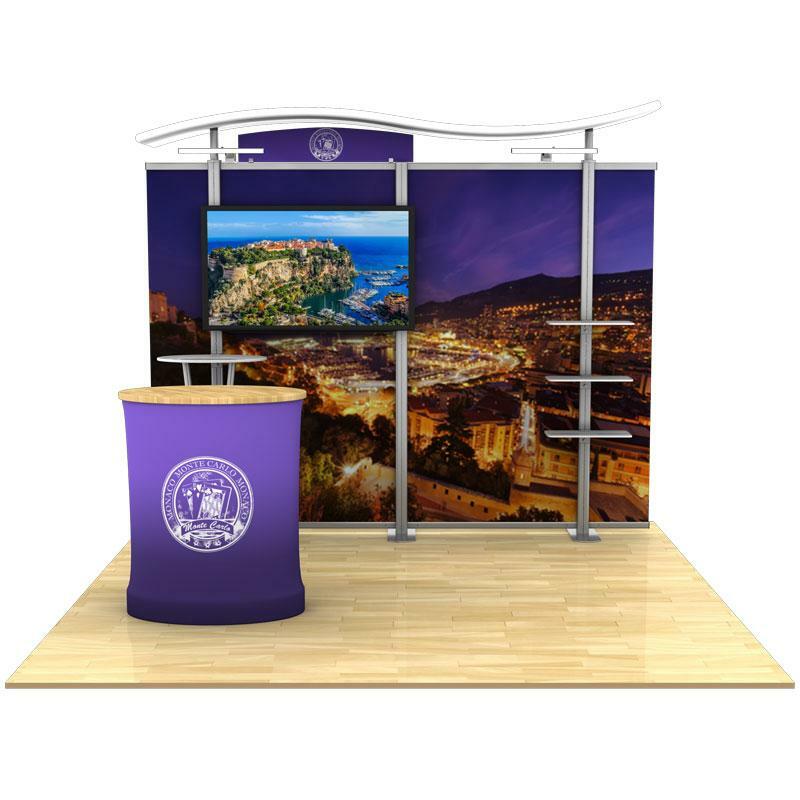 From brand name manufacturers such as Capital Exhibits, Prezenta, ShowStyle ShowMax and Pactiva along with graphic cases, literature racks, Table skirts, banner displays, roll up banners, and more! 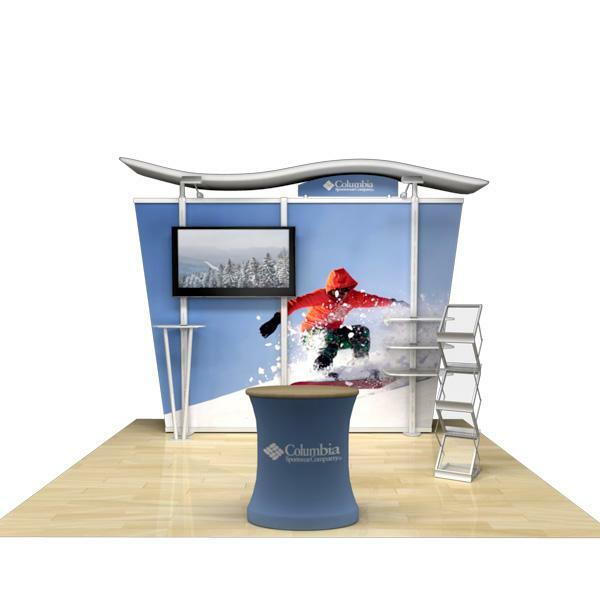 Please call 866-730-3746 and let one of our Exhibit specialists show you the best solutions for your needs! 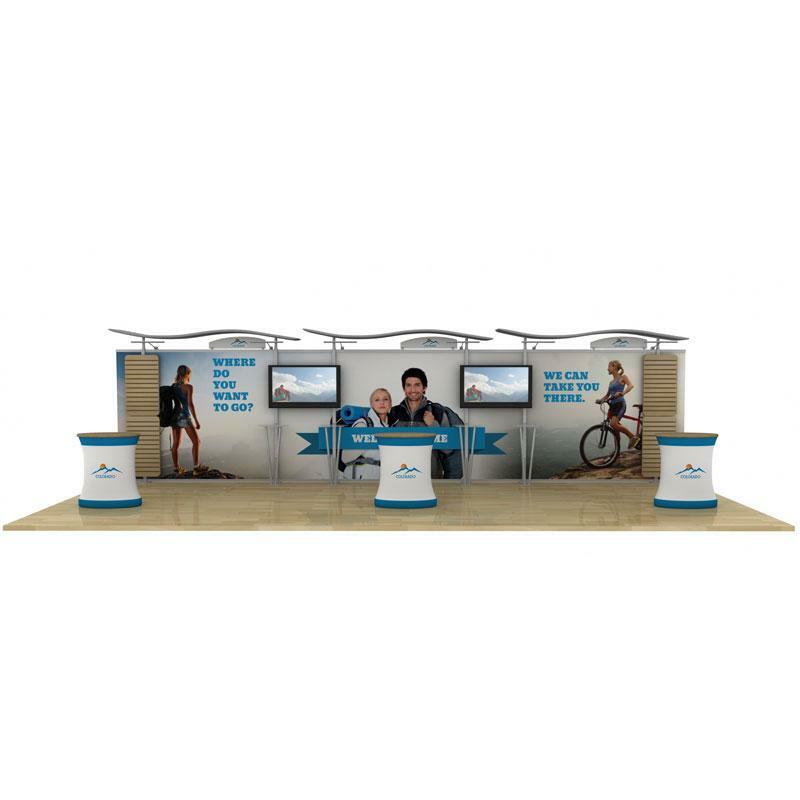 Exhibitions are the most common way to launch your product in the market and exhibition displays enhance your presentation. 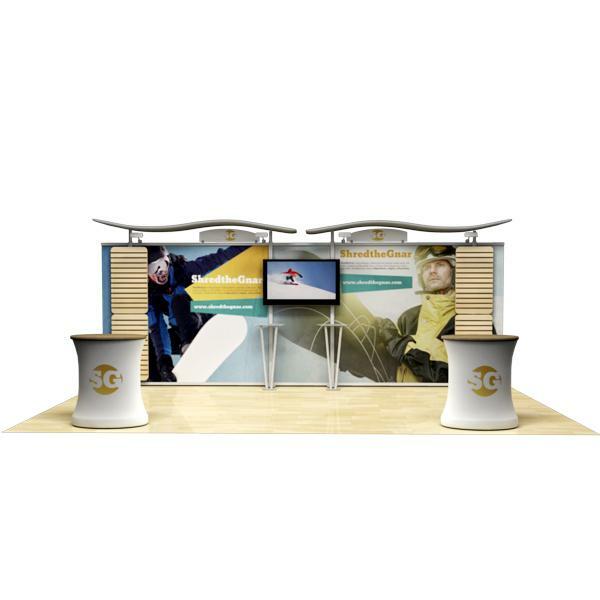 These tradeshow display attract people and give them a chance to get familiar with your product. 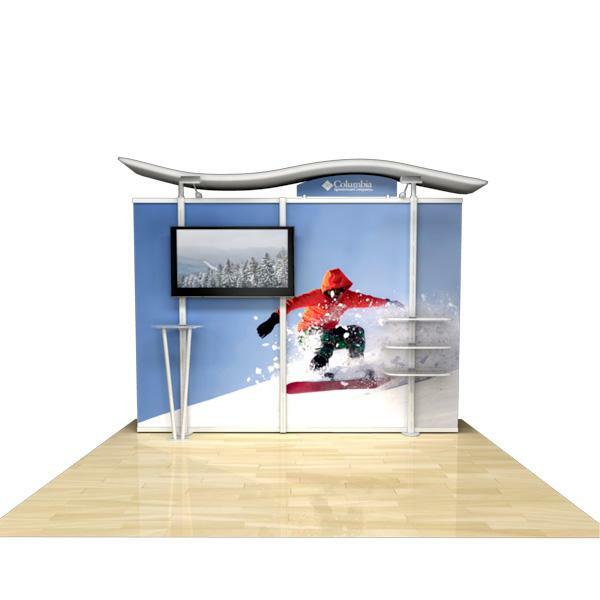 Exhibitions play an important role when you have to introduce your product in the market. The most important thing while offering your product to a customer is the presentation. If the presentation of your product and your stall is eye-catching the customer is automatically attracted towards you. Crowd is attracted more towards the place where use of modern technology and innovative designs is comparatively higher than other places. 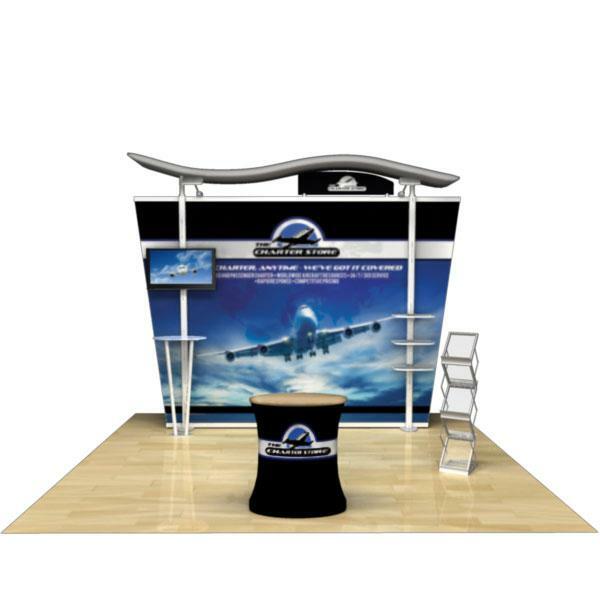 There are a number of unique exhibition equipments available in the market that meets all your requirements. Portable Display Cases are a good option where you can demonstrate your products. 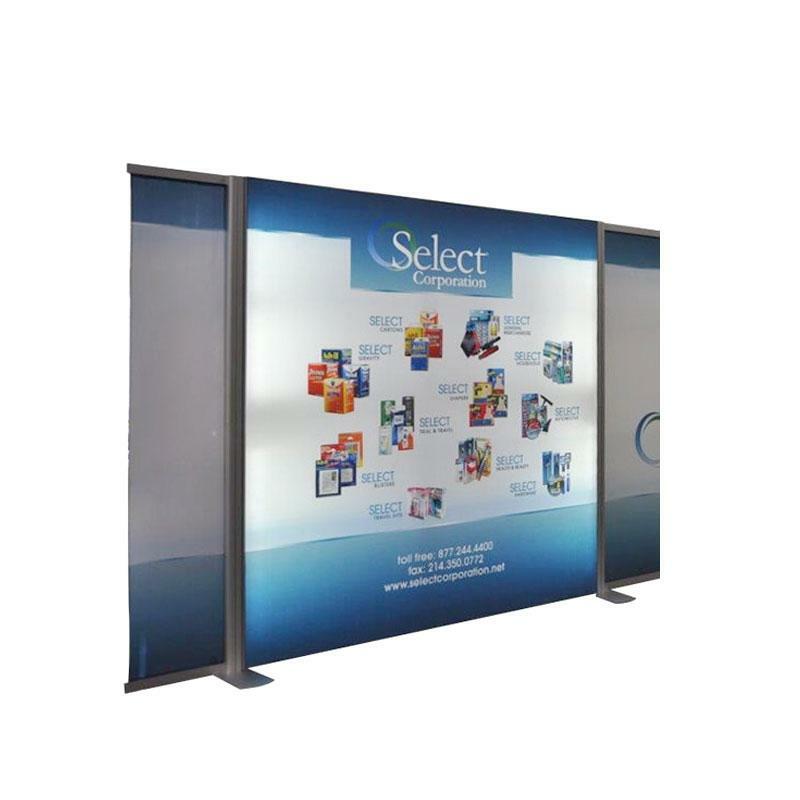 It becomes easy for the customers as well to find out the product of their requirement and choose the best among them. Portable Workstations also come in a wide variety and make it easier for people to accommodate things over it and control everything smoothly. 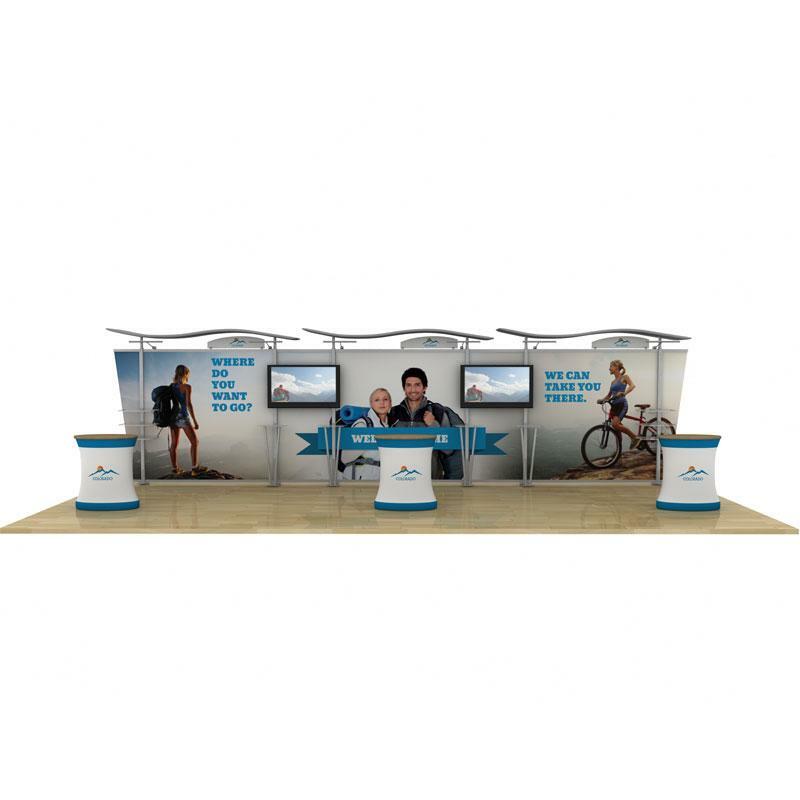 Multifunctional Plinths are an advanced way to display your products from laptops to mobiles and other appliances in a step manner. 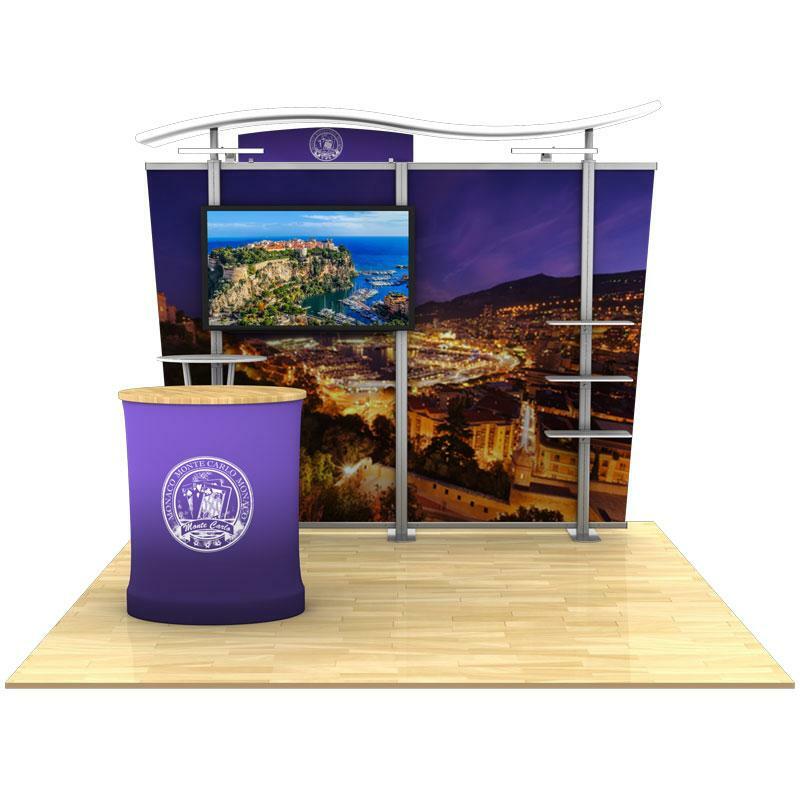 A variety of exhibition displays are obtainable from the market in varying sizes, colors and shapes. 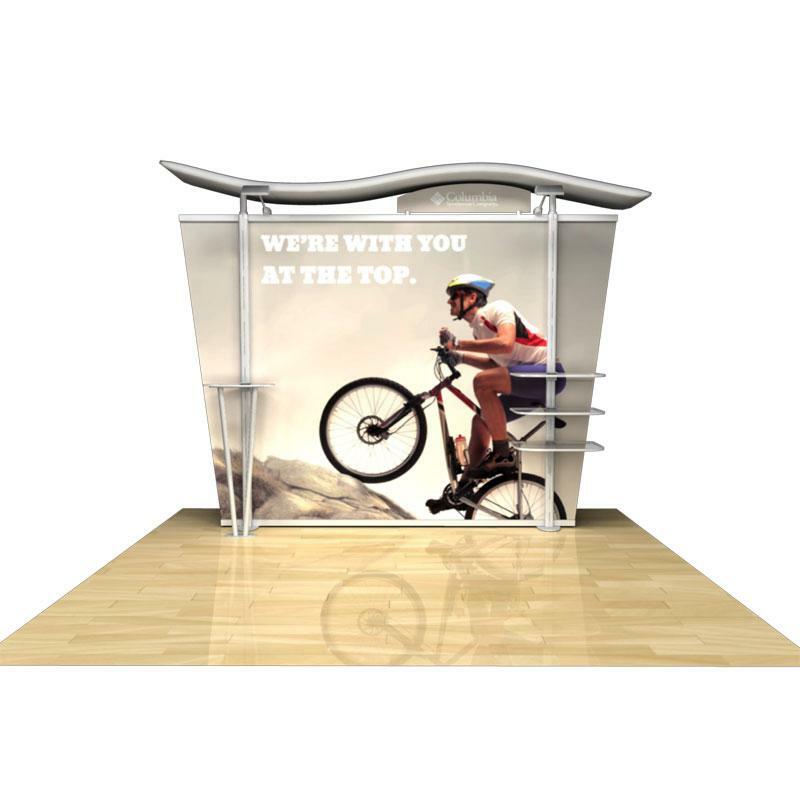 Custom displays are available today and manufacturers understand the need of companies to advertise in a modern way. From traditional to modish, you can get the latest model without any extra efforts. These are available at very reasonable rates and you can even negotiate over the price. 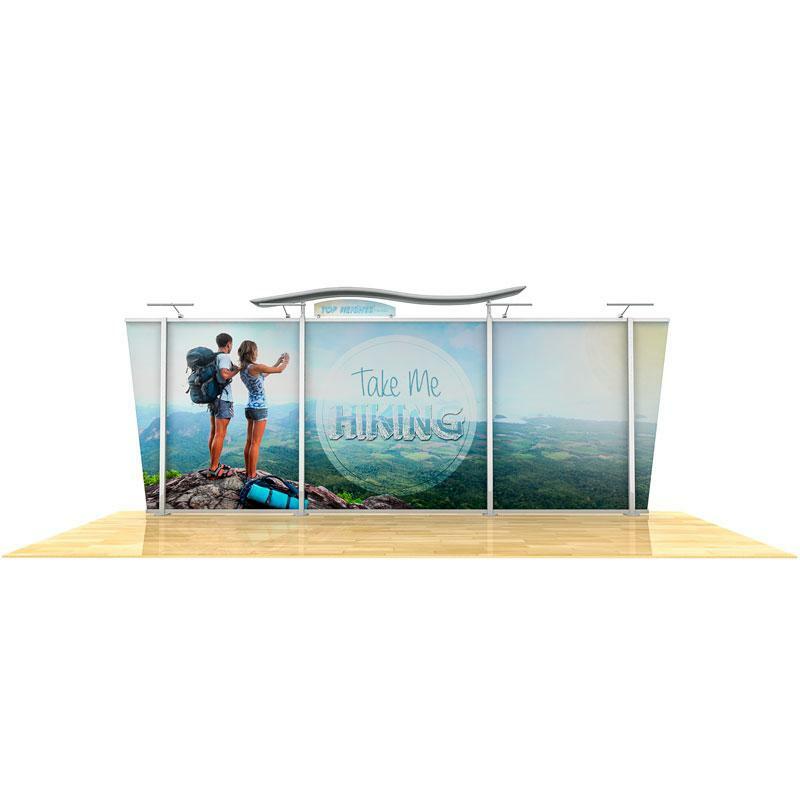 For instance you can make your exhibition more striking with the use of portable furniture, literature racks as well as displays, counters, poster frames, banners stands that can be used indoors plus outdoors also and many more. 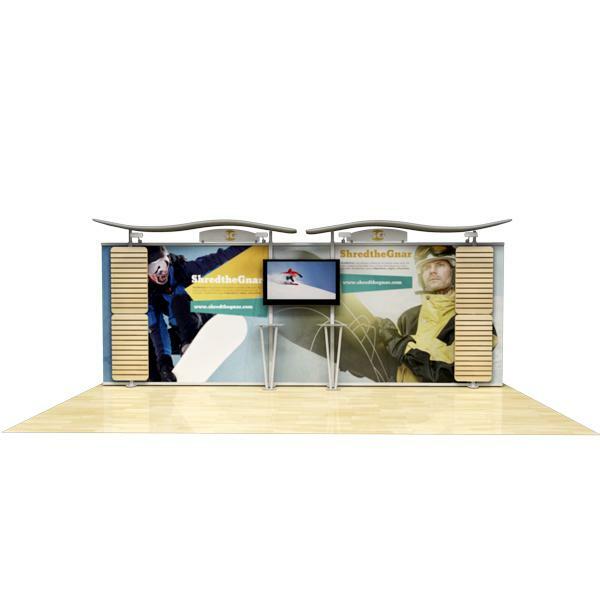 Using Exhibition Displays will give a striking appearance to your canopy or booths. Exhibition stands help to create a center of attraction for the customers along with modish looks. Makes it easy for the customer to choose the product of his necessity. Range of products can be easily managed and handled without any bewilderment. Keeps the surrounding clean and well supervised. Exhibition Displays like workstations gives you a wider space so that you can organize many things simultaneously. Other displays like soft carry bags give you an easier method to handle your laptops and other small gadgets. 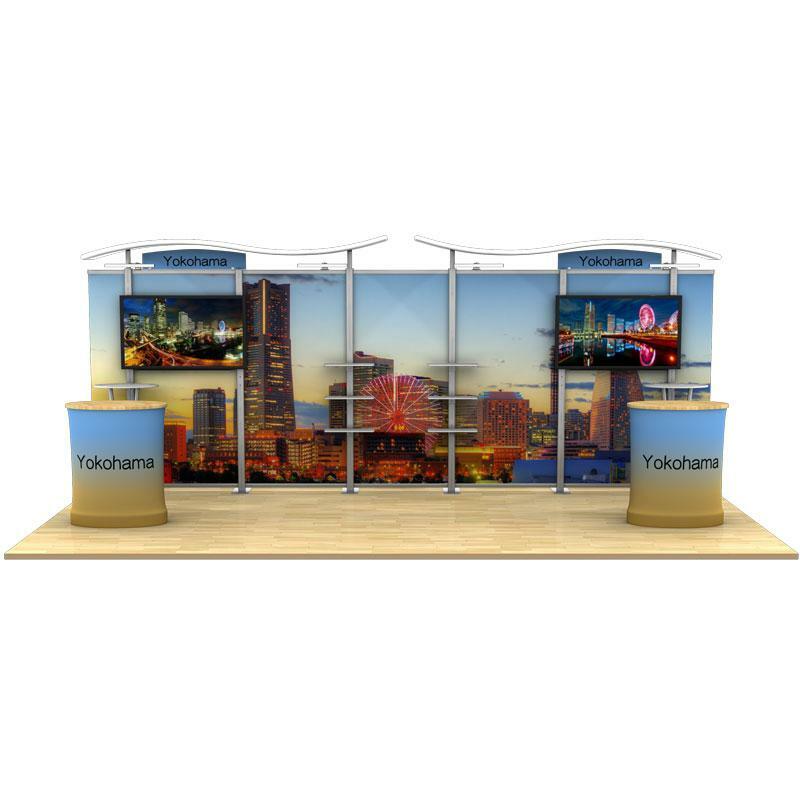 Innumerable websites are available in the internet which will not only provide you with all this information but will give you all the details regarding the most excellent exhibition displays. You can explore these websites which will grant you with superb products. Purchasing this extensive range of exhibition displays means, putting a step forward towards the growing technology. So next time when you think of exhibiting your products, do keep in mind all this wide range which will help you a lot.